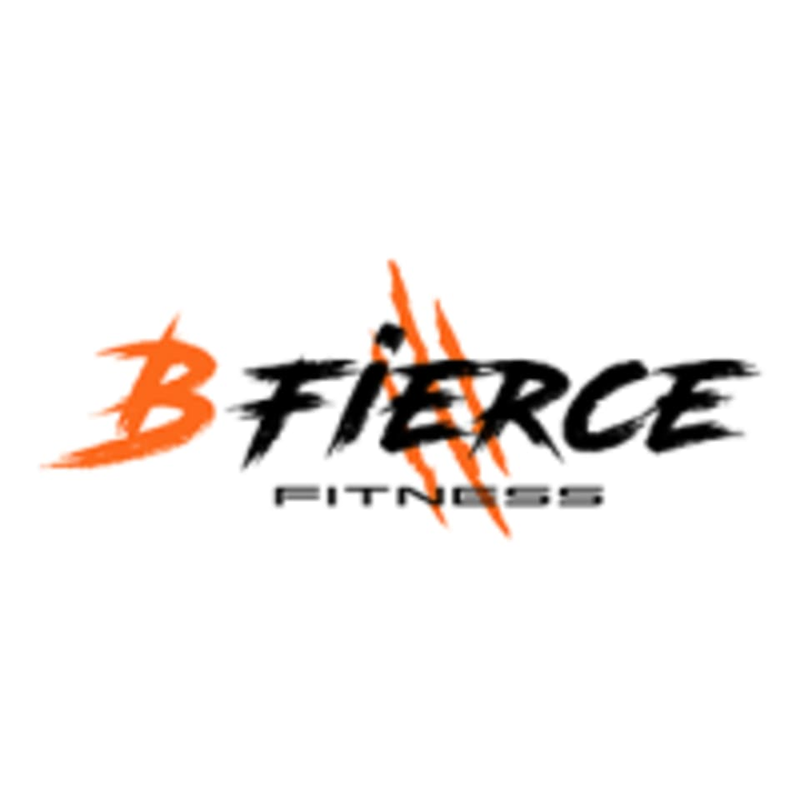 Start taking classes at BFierce Fitness and other studios! BFierce Fitness is helping people get fit and have fun doing it. In their encouraging, community-oriented atmosphere, you'll find experienced trainers, fun classes, and top-of-the-line equipment ready to help you on your fitness journey. Here, you can move to the music and get in some cardio at a Zumba class or build muscle and endurance at one of a Boot Camp/Total Body. They are dedicated to offering a variety of classes and experiences to help people become their fittest and fiercest selves.